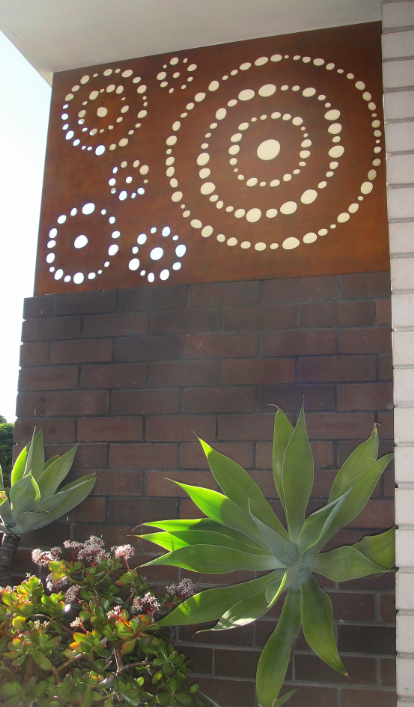 Urban Design Systems’ laser cut concepts can add an extra dimension of texture, colour and design to your project, whether local government, commercial or residential. 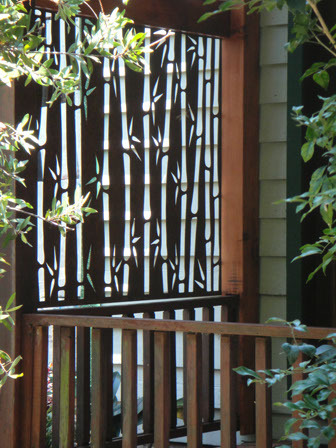 Our laser cut concepts include decorative screens, sculpture works and other garden elements to add intrigue to your landscape design. 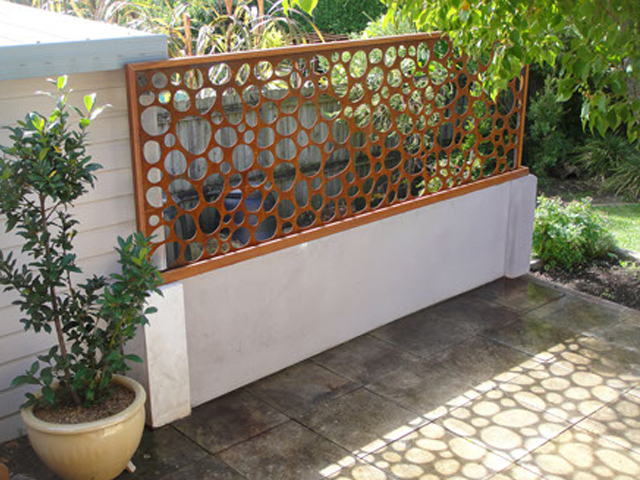 Privacy screens: Privacy screening is one of the many versatile ways that our decorative laser cut screens can be utilised for. Choose from a variety of existing patterns or allow us to work with you to create a personalised design to add that touch of individuality to your project.